By the time you read this I will have been on holiday and be back home. I share my thoughts on that in the short video below. While the tide times weren’t what I would have wanted, nevertheless I’m a great believer that as long as your bait’s in the water then you have a chance. 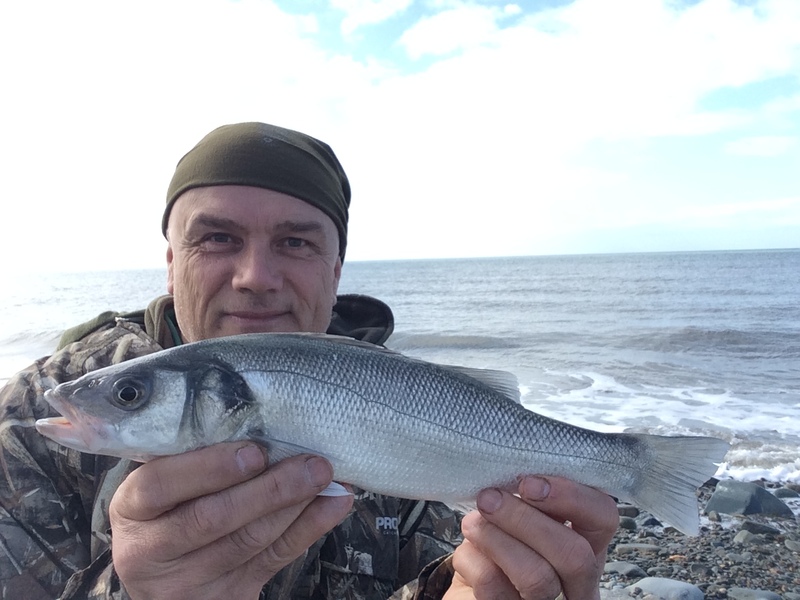 That proved to be correct, as a visit to the beach by the caravan park in calm conditions late morning resulted in an early bass. I was thrilled to catch it, my first sea fish of the year. Return to the home page and check out my sea fishing blog entries.